LAS VEGAS (FNN NEWS) Miss Indonesia Ariska Putri Pertiwi was crowned Miss Grand International 2016 after competing against over seventy contestants from around the world. In addition to winning the international title, Miss Pertiwi will receive US $40,000 in cash and a luxury apartment to live for her entire year of reign. 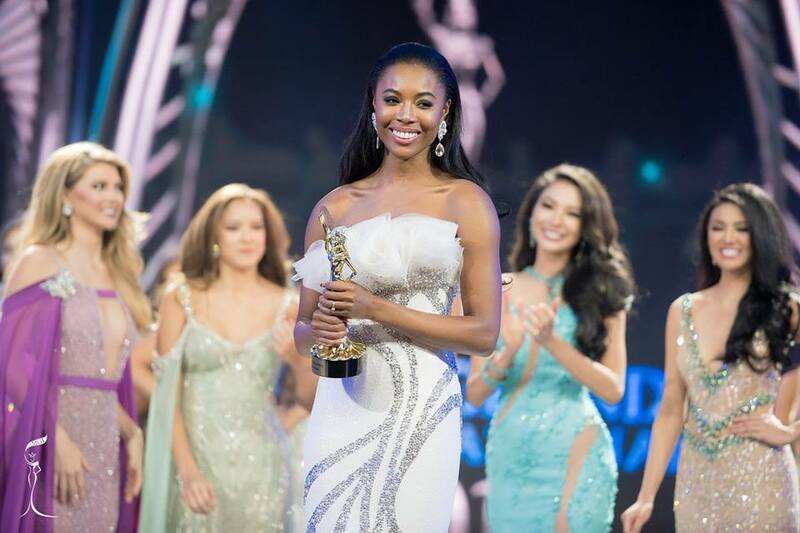 The fourth edition of Miss Grand International was held at the Westgate International Theatre, Westgate Las Vegas Resort & Casino, Tuesday night in Las Vegas, Nevada, USA. Miss Grand International 2015, Claire Elizabeth Parker of Australia, crowned Miss Indonesia as her successor. Miss Grand Philippines Nicole Cordoves was crowned first runner-up and the second runner-up title was awarded to Miss Grand Thailand Supaporn Malisorn. Miss Grand Puerto Rico Madison Anderson and Miss Grand United States of America Michelle Leon won the third and fourth runner-up crowns respectively. Miss Grand Indonesia Ariska Putri Pertiwi wins “Best National Costume” award in addition to winning the Miss Grand International 2016 crown. The “Best National Costume” competition winner, Miss Grand Indonesia Ariska Putri Pertiwi, was selected by fans through voting on MGI’s social media page, while the winner of the “Best in Swimsuit” competition, Miss Grand Bahamas Selvinique Wright, was selected by a preliminary panel of judges. 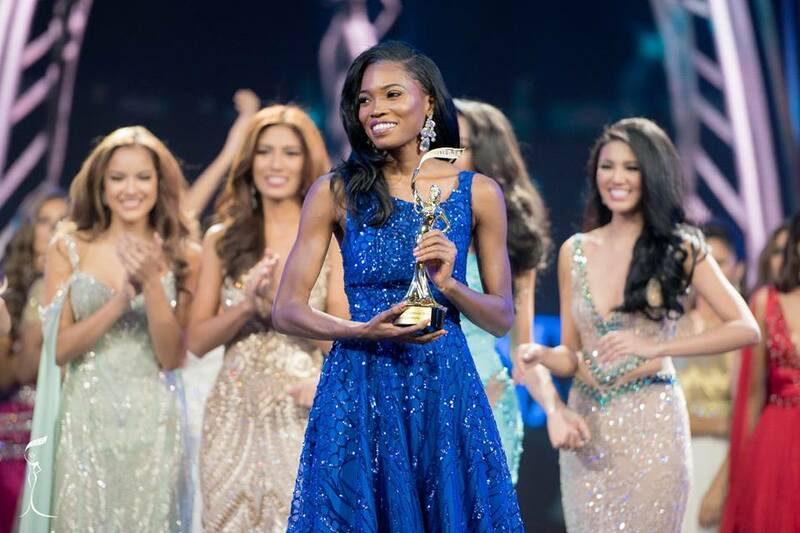 The “Best in Evening Gown” round was held at the finale and the winner, Miss Grand England Cherelle Rose Patterson, was selected live by the judges present on the coronation night. All three winners were announced during the final event and were awarded a trophy as well as a cash prize of US $2,000 each. The “Miss Social Media” award goes to the delegate who has been active on social media sites while promoting what the Miss Grand International organization stands for. The winner, receives a trophy as well as cash prize of US $1,000. Miss Grand Jamaica Dianne O. Brown won this year’s award. The “Miss Popular Vote” winner was determined through voting, processed through the Miss Grand International application. The delegate who receives the largest number of votes automatically gets a place among the top 10 finalists. Miss Grand Korea Cho Yeseul won this year’s honor. American actor and producer Brian J. White hosted the grand finale of the pageant and announced Vietnam would be the host country for the 2017 edition, October 25, 2017.